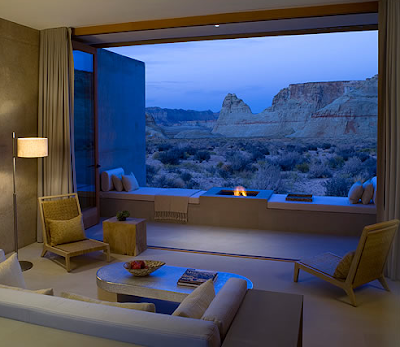 I am always looking for places that make me stop in your tracks and sigh. I have been admiring this resort from a far for the last year and would love to experience a long sigh here...for about a week. 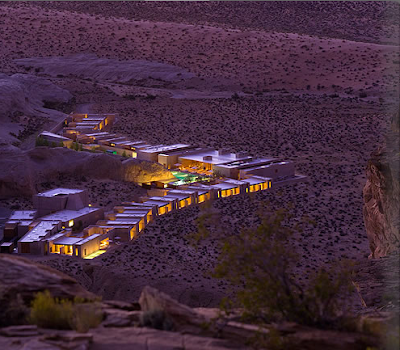 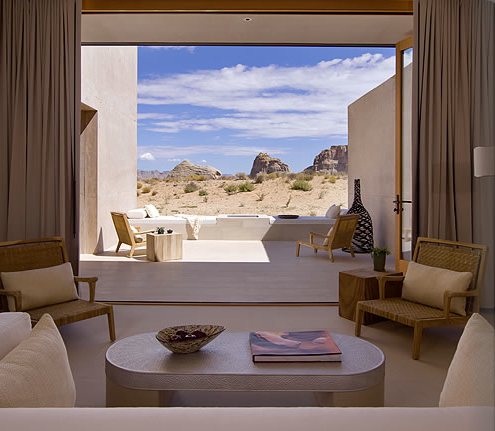 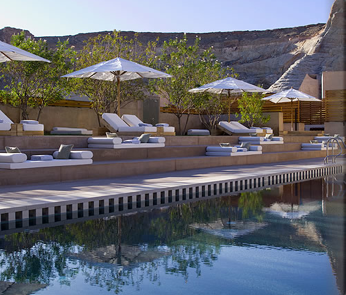 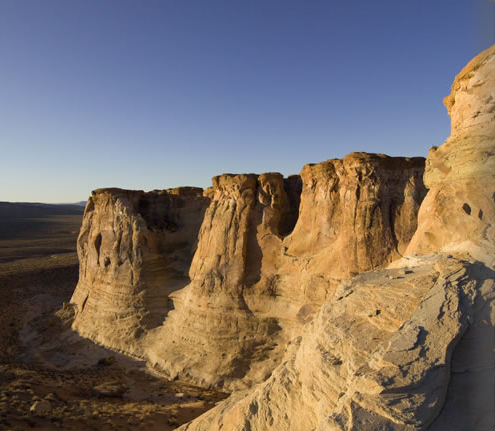 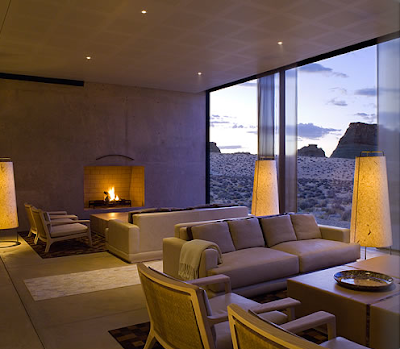 I personally find the desert very peaceful... the resort is called Amangiri, peaceful mountain. 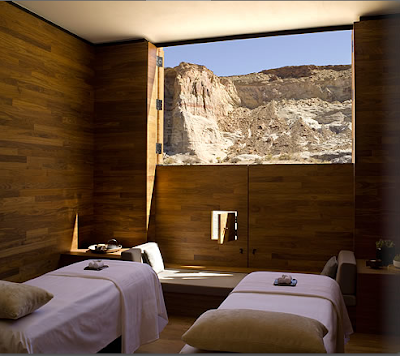 It is one of the fabulous Arman Resorts , which are all small, intimate, and all about the experience.